If you have the QuickTime Player app installed on your computer, you can use it to record your iPhone's screen meaning you can record the game play of Pokemon Go on your iPhone X/8/8 Plus. The first thing you'll need to do is connect your iPhone to your computer using a compatible cable. Then, you need to launch the QuickTime app on your computer. When the app launches, click on the File menu and choose New Movie Recording. Although it says movie recording, it's for recording the screen of your iPhone. Then, click on the dropdown menu on the next screen and choose iPhone as the camera. 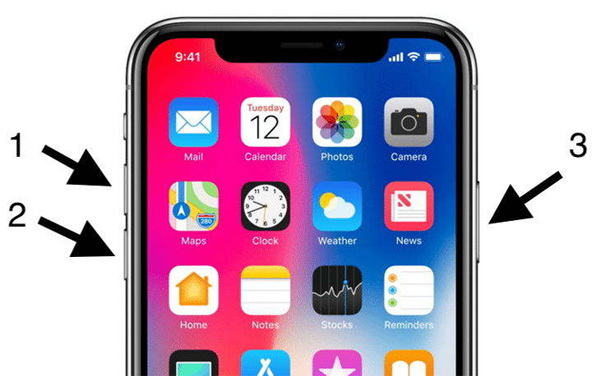 You should now see that your iPhone screen appears on your computer. You may now launch the Pokemon Go game on your iPhone and click on the record button in the app to start recording your gameplay. 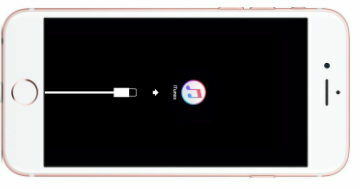 You'd be glad to know that your iPhone X/8/8 Plus running iOS 11 has a built-in feature that lets you record the screen of your device. All you need to do is activate the feature and you should then be able to use it to record Pokemon Go. The first thing you'll need to do is enable the feature on your iPhone. You can do that by going to the Settings app followed by Control Center. Once there, find and tap on the option that says Customize Controls. Tap on the plus sign next to Screen Recording and it should be added to your Control Center. Launch the Pokemon Go game on your iPhone. Then, bring up the Control Center and tap on the recording button to start recording Pokemon Go on your iPhone X/8/8 Plus. It's as easy as that. After recording Pokemon Go, your recordings will be saved as video in iPhone Camera Roll. You can export the recording to computer using Tenorshare iCareFone. This 6 in 1 iOS system care tool can help clean iPhone memory, transfer data between computer and iOS device, backup & restore iOS data, as well as fix various iOS stuck and errors. We hope this guide helps you record Pokemon Go on your iPhone X/8/8 Plus/7/6s/6/5s devices.